Scroll down for the #CMWorld conversation report for August 22nd, 2018 EST. This conversation ranked 26th out of 578 in terms of the amplification of ideas & content. There were 82 reshares, 40% of posts, during the course of the conversation. 20% of participants in this conversation engaged each other 40 times. @MJ_Beal @leeodden I was going to say that too. What is the content? Who is the intended audience? 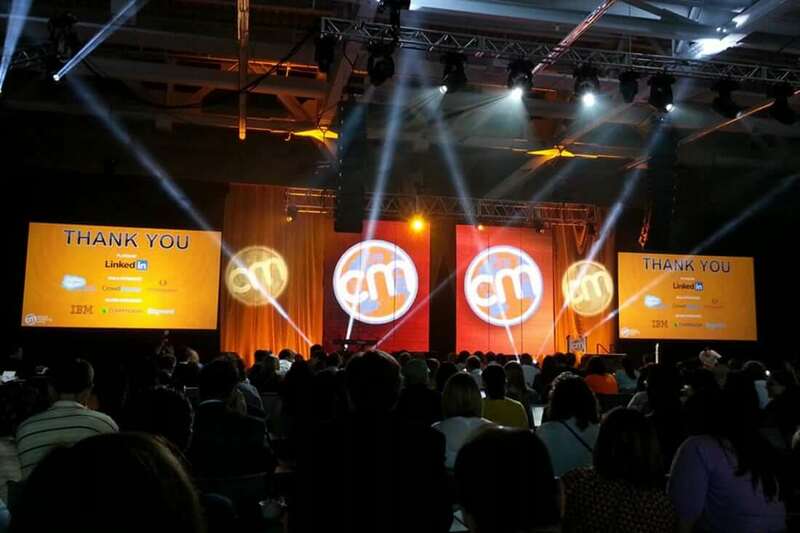 We're just 2 weeks away from #CMWorld—do you have your comfortable shoes ready to go? See how Kansas City’s Swope Health Services has made use of electronic medical records and other technological advancements to improve their healthcare services to the community. Idioâs Demand Orchestration platform learns from each interaction to improve engagement and accelerate demand at large B2B enterprises.